What can You learn from Jury Duty? 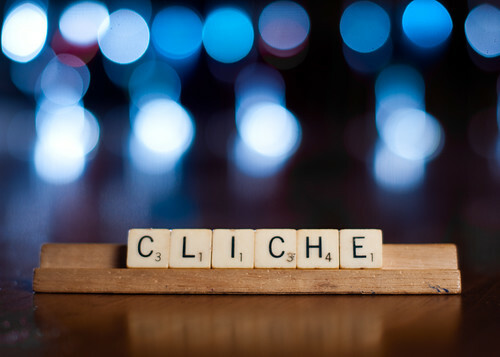 What cliché do you use all the time? When you’re on the net…very funny stuff!